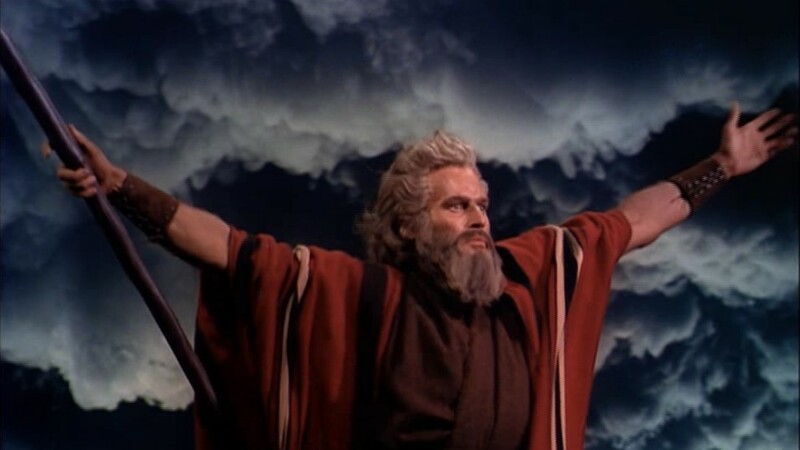 PHILADELPHIA (CN) – Ordering a retrial for a man convicted of braining his roommate with an aluminum baseball bat, the Third Circuit ruled that any competent defense attorney would have sought to recuse the trial judge after she showed bizarre preoccupation with the opinion of actor Charlton Heston. Dead 10 years this October, Judge Lisa Richette earned the nickname “Let ’em Loose Lisa” from Heston because of her apparent reputation as soft on crime. Richette brought this issue to the forefront in 1998 while presiding over the bench trial of Paul McKernan in the Philadelphia County Court of Common Pleas. McKernan was charged with murdering his roommate, Mark Gibson, and Judge Richette summoned the victim’s family into her chambers for a lengthy conference on the second day of the trial. The Third Circuit notes that attorneys for both sides were present, as well as a court reporter, while Richette grilled Gibson’s brother and mother about a website where they detailed their criticism of Judge Richette and the Heston controversy. “Lisa Richette is a bleeding heart judge that often sympathizes with murderers and other violent criminals and gives them light sentences,” the website said. After the trial resumed, Roth found McKernan guilty of first-degree murder. McKernan’s appeals have been unsuccessful up until the Third Circuit’s reversal Tuesday. Roth notes that Richette’s reputation prior to the trial might have made her a strategic choice to preside over McKernan’s trial. But “by the time Judge Richette held the robing room conference and revealed herself to be actively concerned with the her image on the internet and the victim’s family’s perception of her, any competent attorney would have realized that the strategy had to be revised,” the ruling states. McKernan was represented on appeal by Maria Pulzetti with the Federal Community Defender Office. Joshua Goldwert argued for the Philadelphia County District Attorney’s Office.